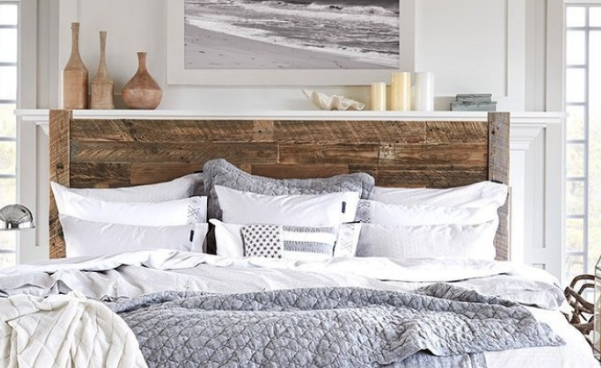 Planning on giving your bedroom a makeover but don’t know what to do with the budget you have? Jacinta Preston, interior designer, says the bedroom is one place in the house where you can make “low-risk design decisions” and where a small budget can go a long way. Here, Preston shares her tips and shows us what you can do with different budgets. To get started, Preston recommends you take a big-picture approach to the design of your bedroom. Whether it’s an industrial or a resort theme you’re after, understanding the overall theme or feeling you want to achieve is a good reference for buying materials and making decisions.